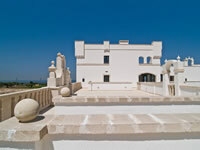 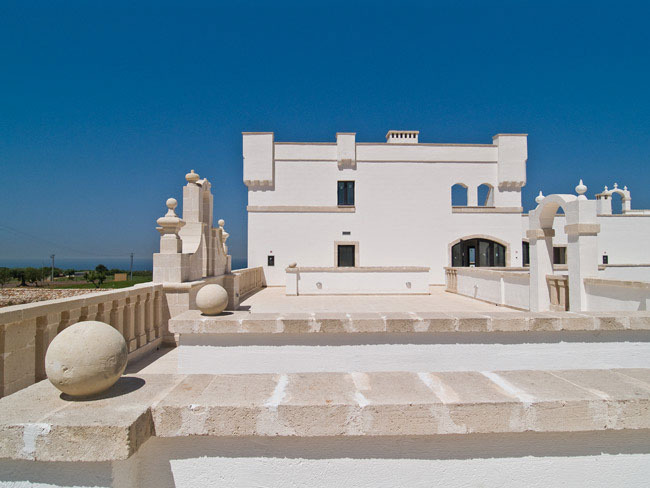 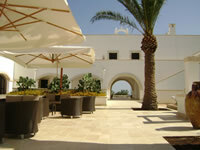 As in a fairy tale, the beautiful white gem of Polignano is set on the top of a cliff, overlooking the amazing blue sea. 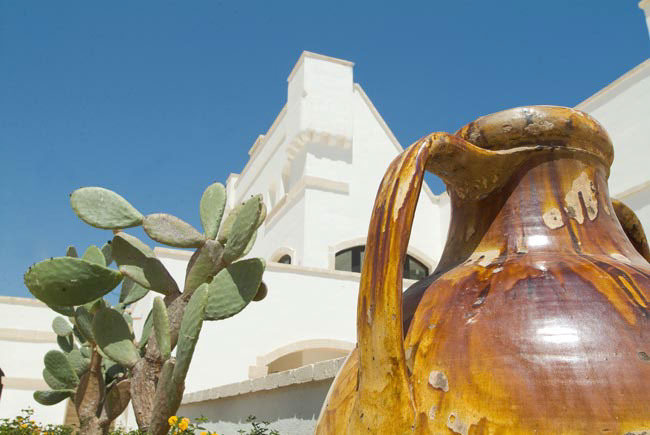 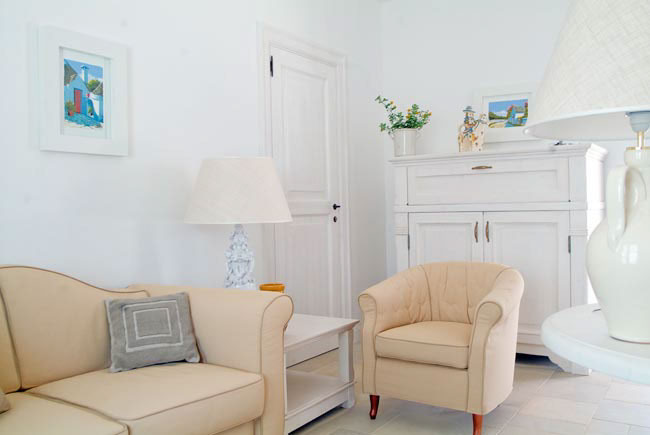 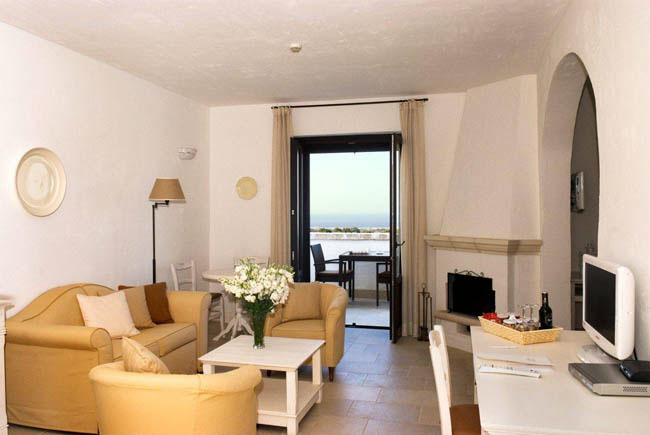 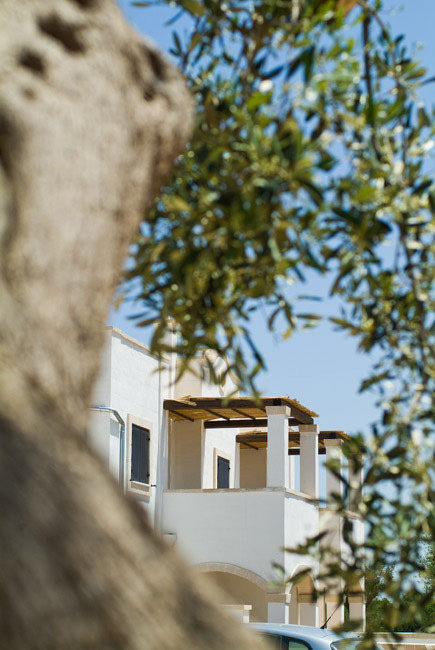 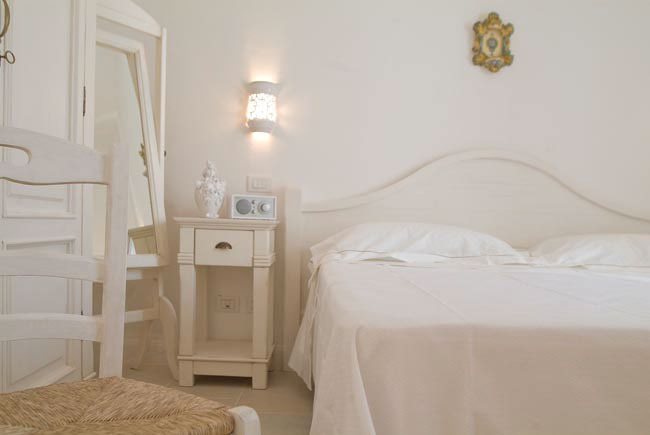 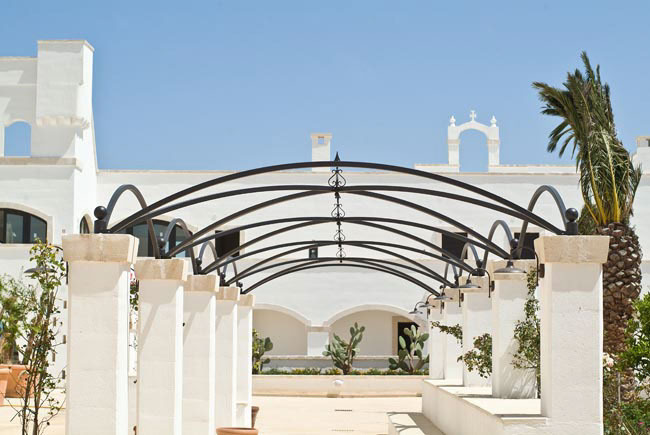 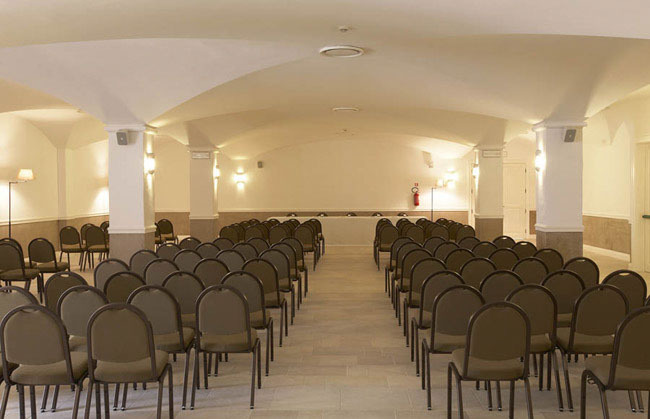 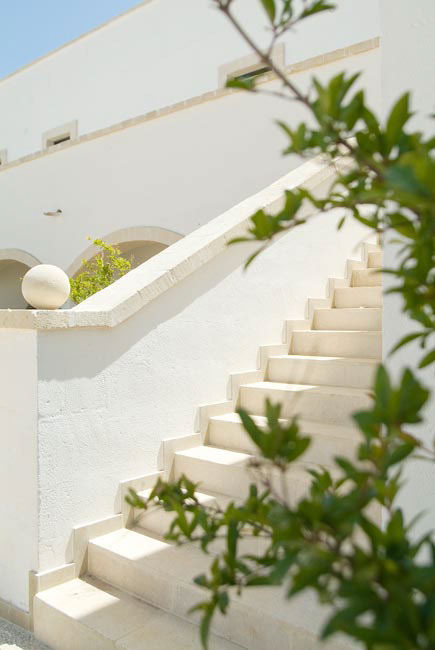 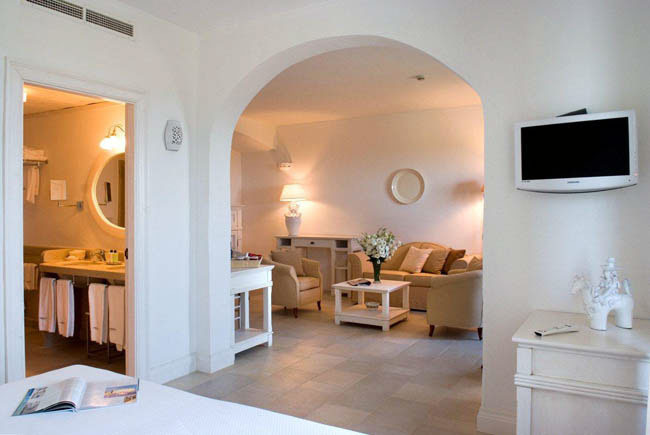 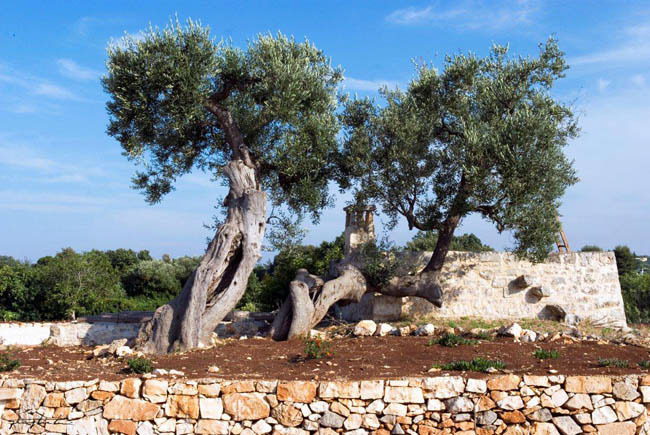 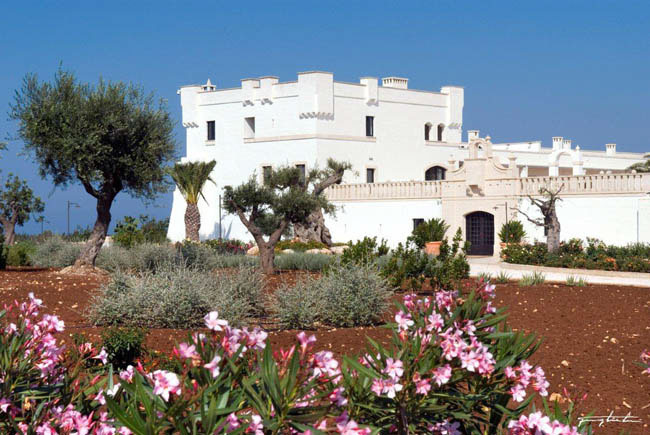 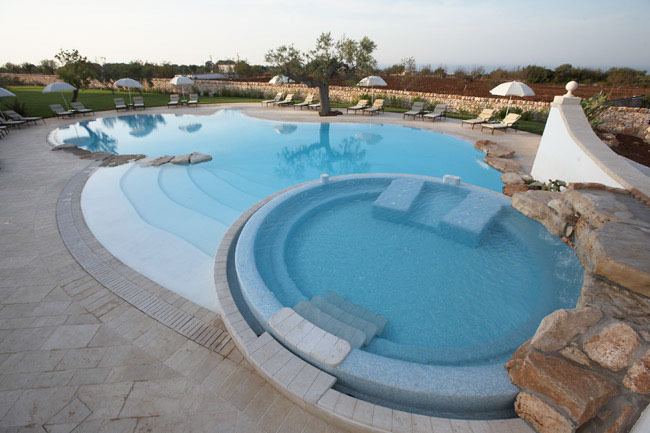 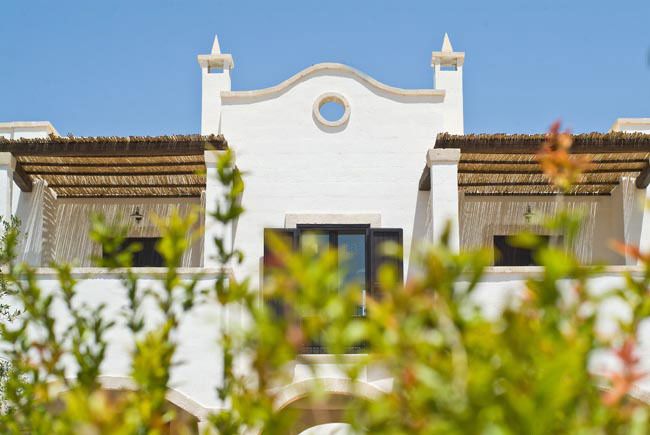 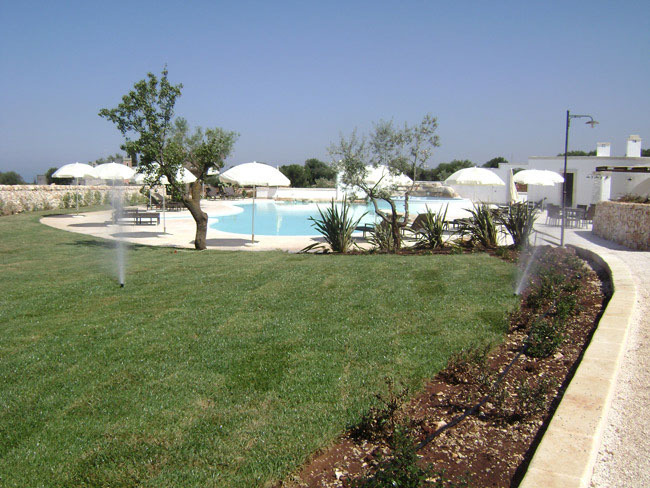 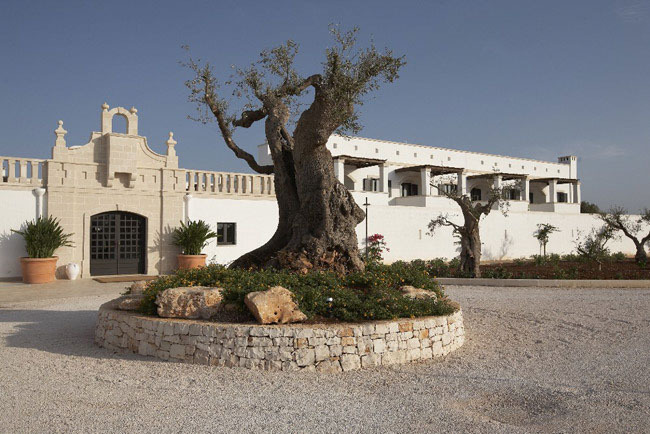 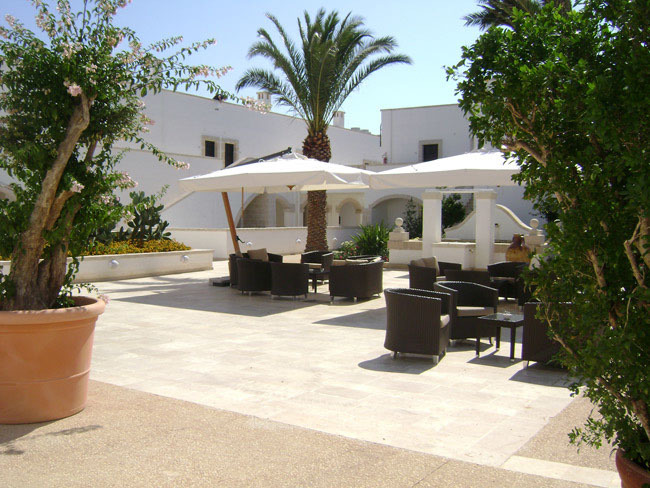 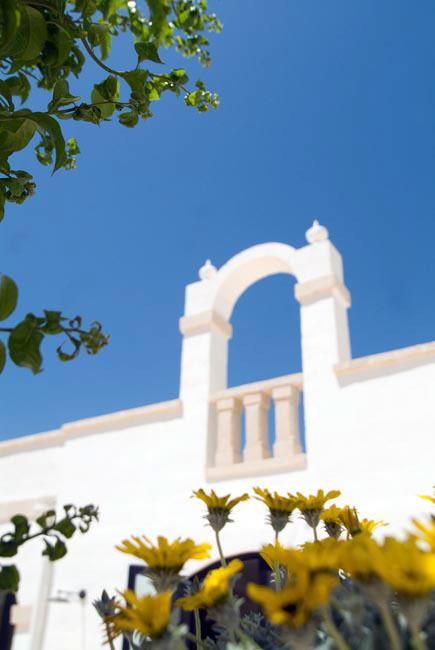 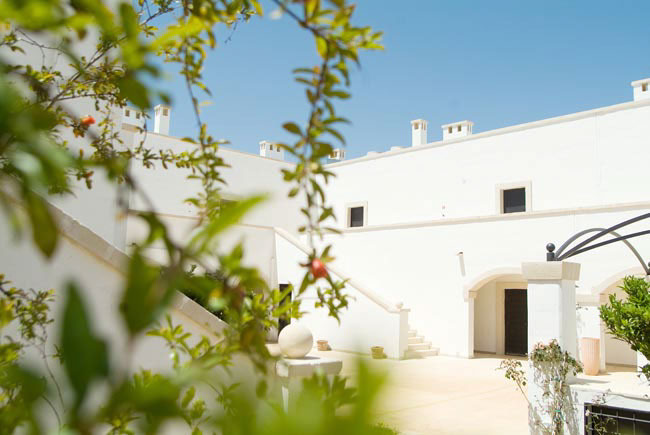 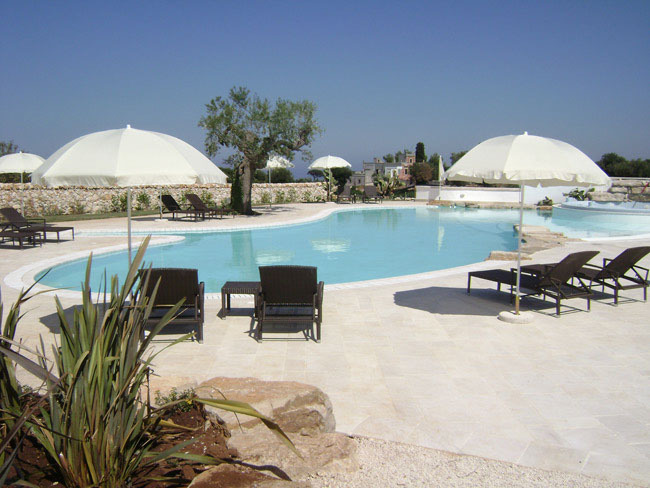 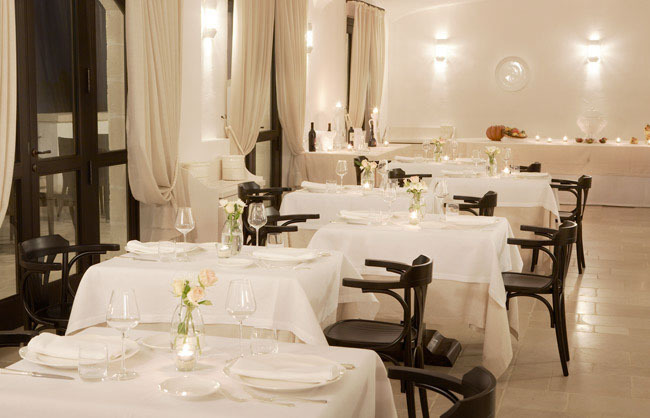 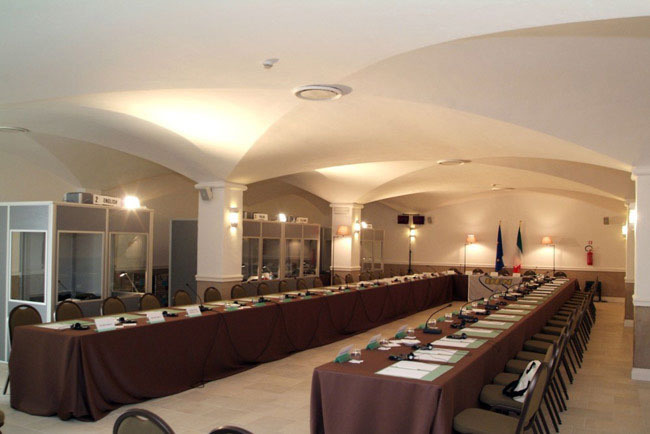 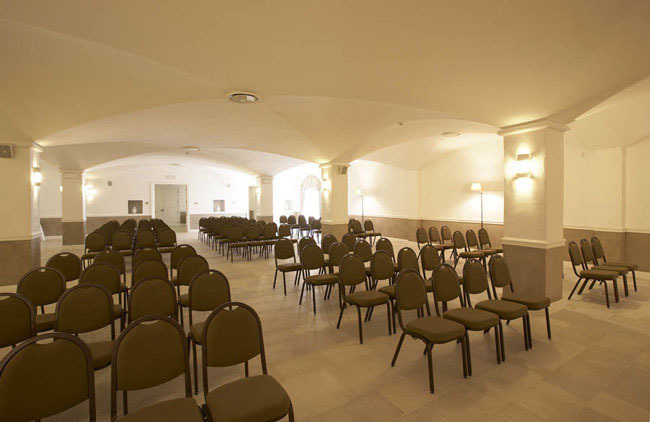 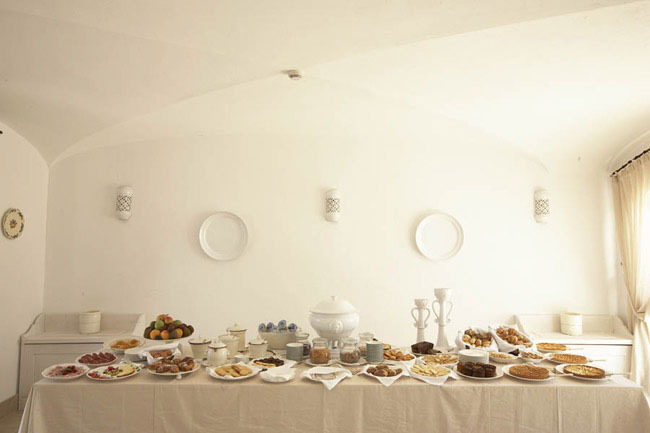 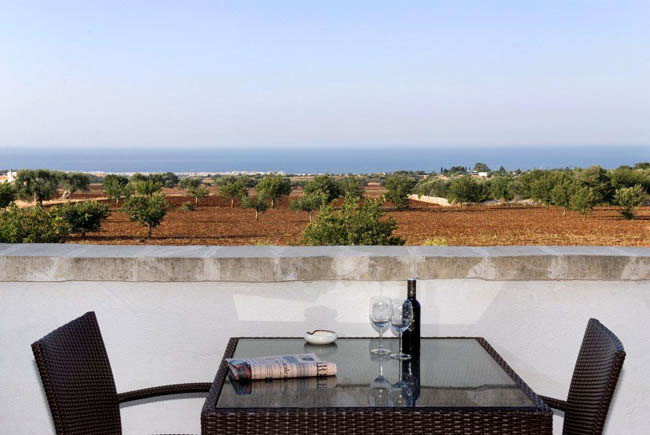 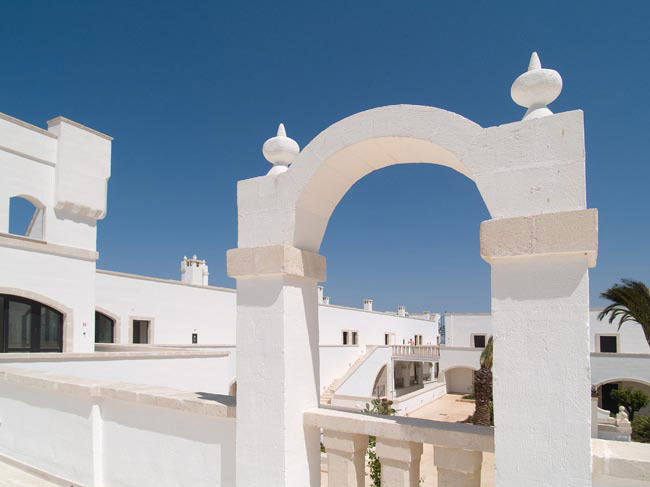 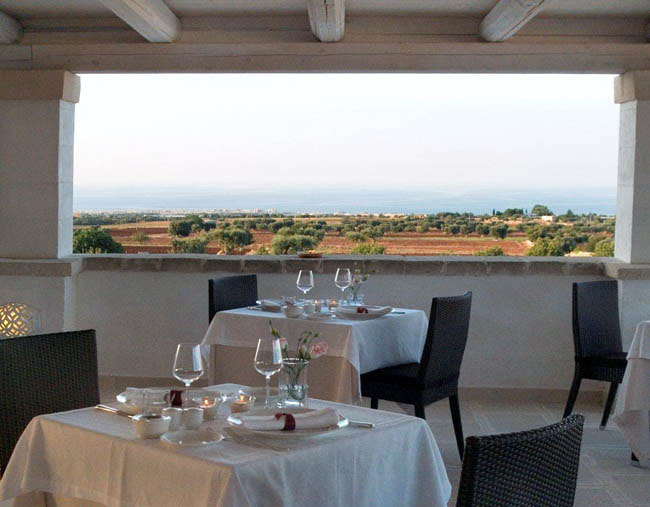 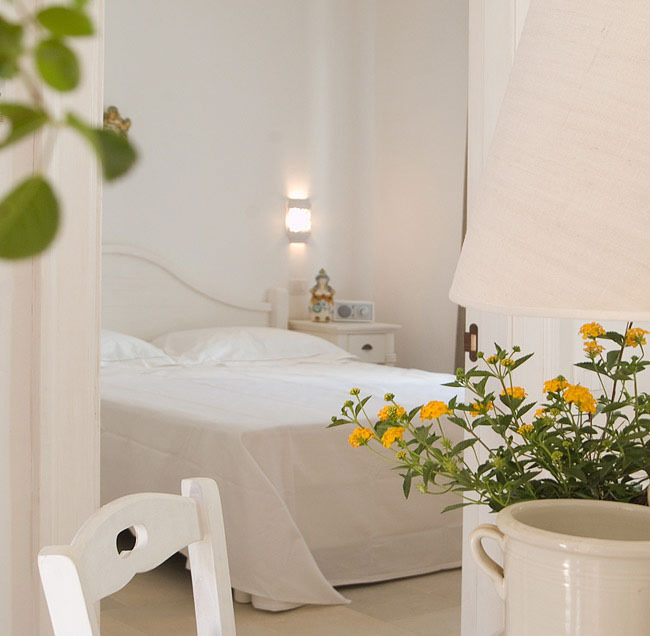 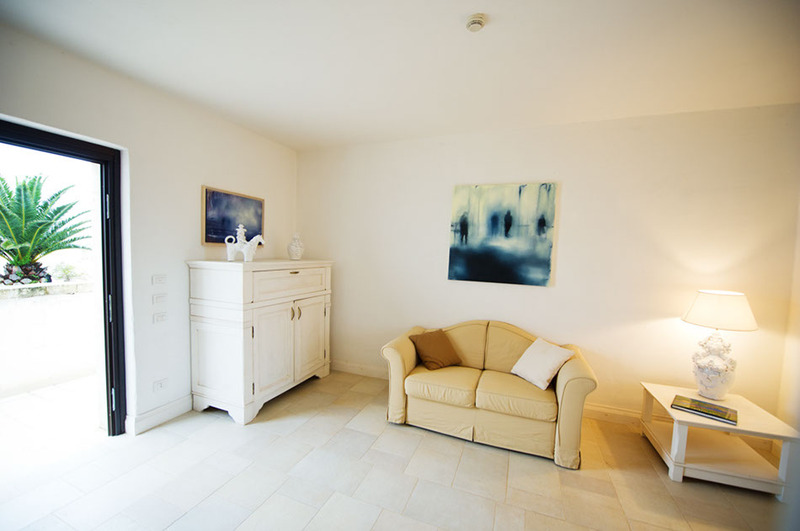 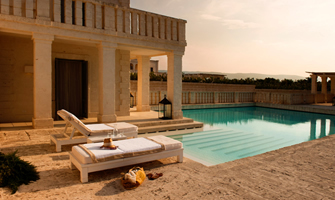 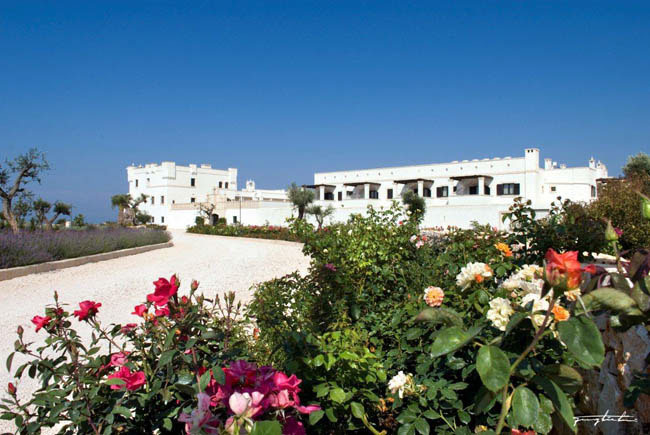 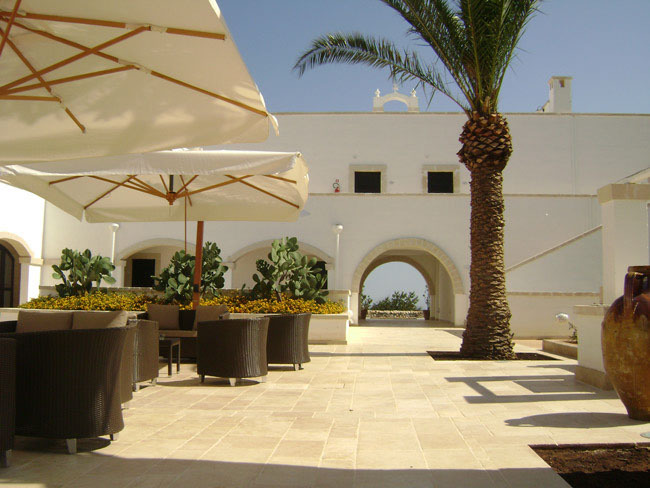 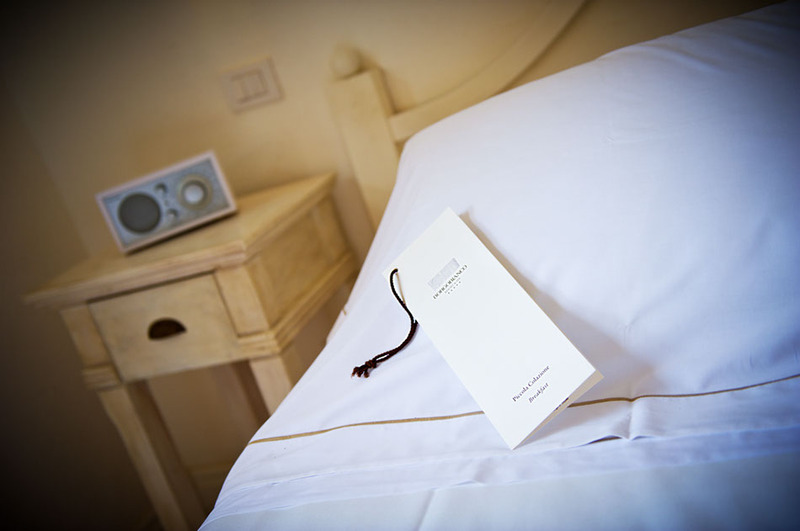 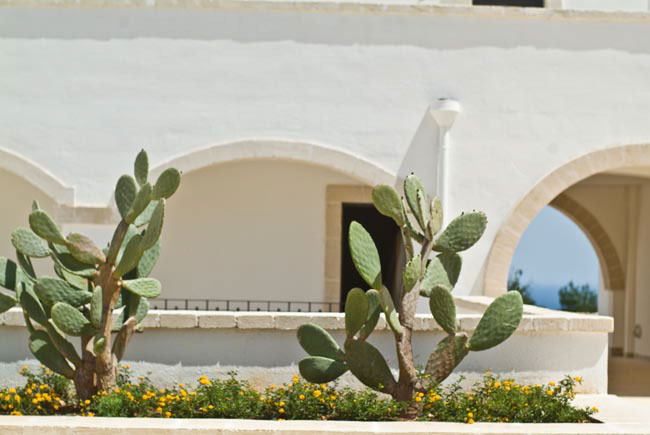 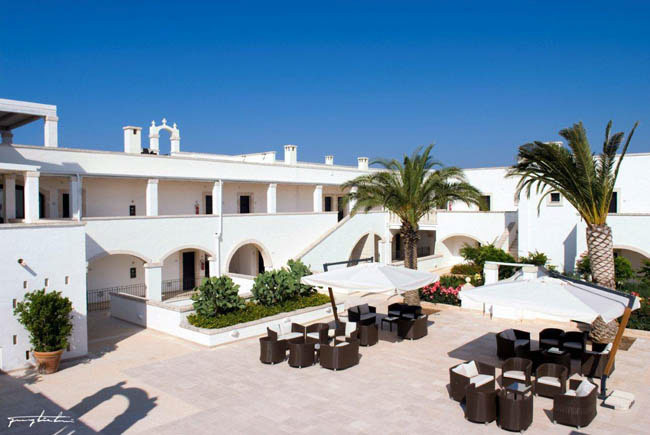 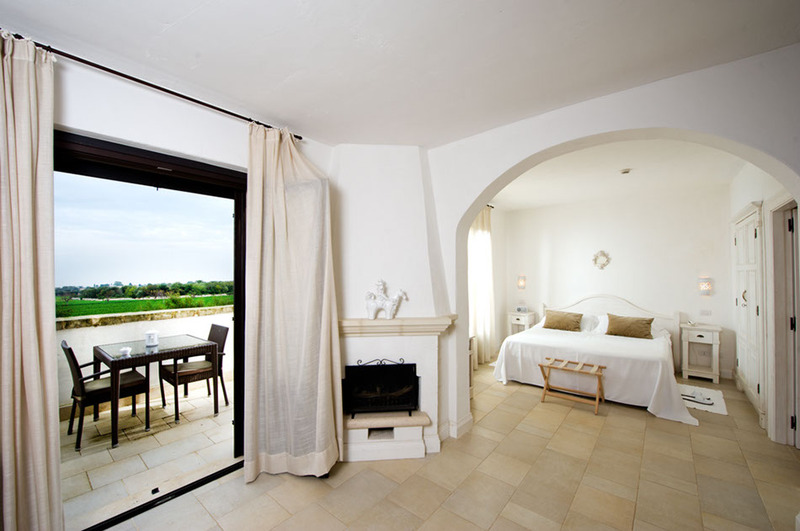 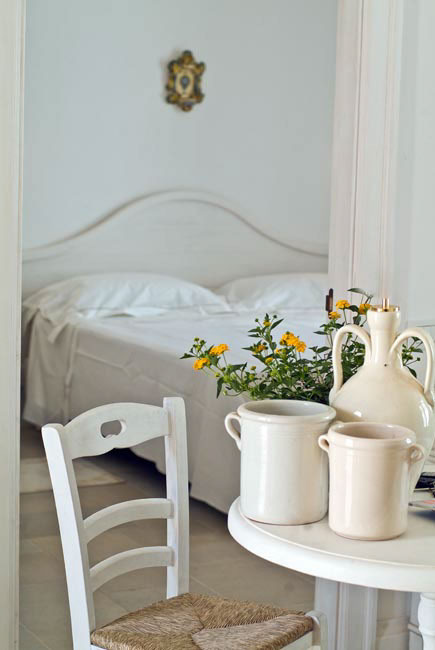 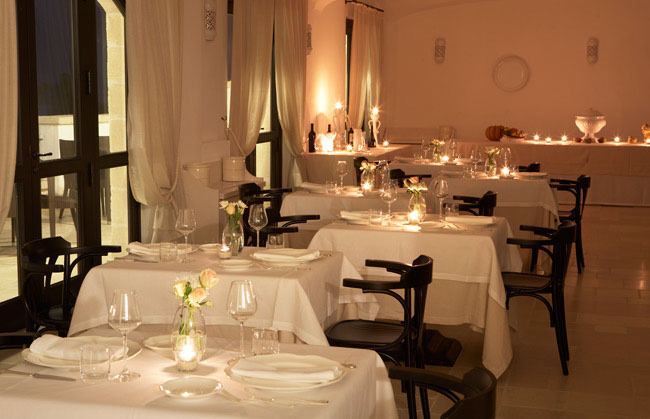 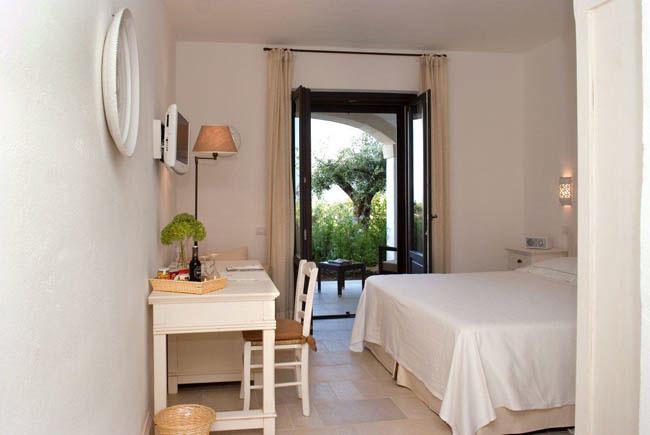 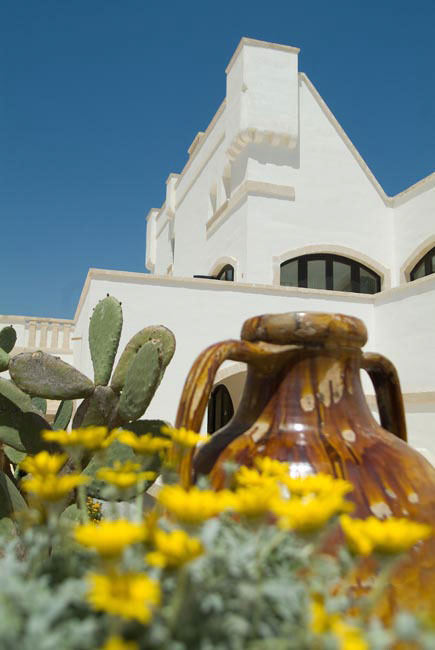 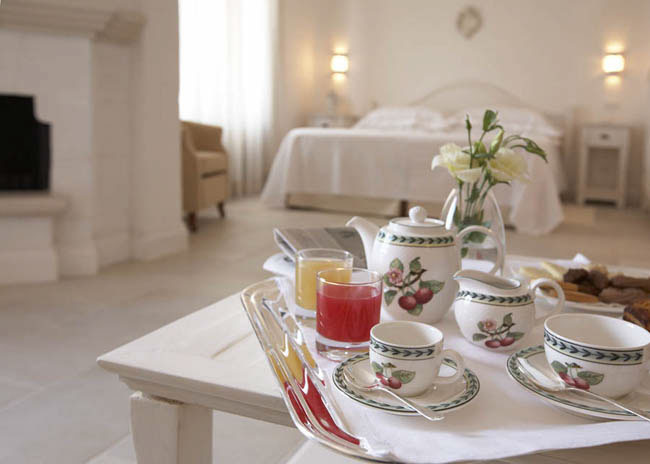 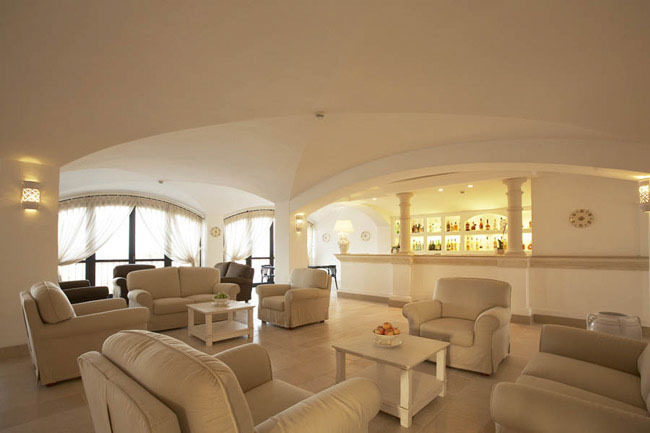 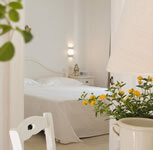 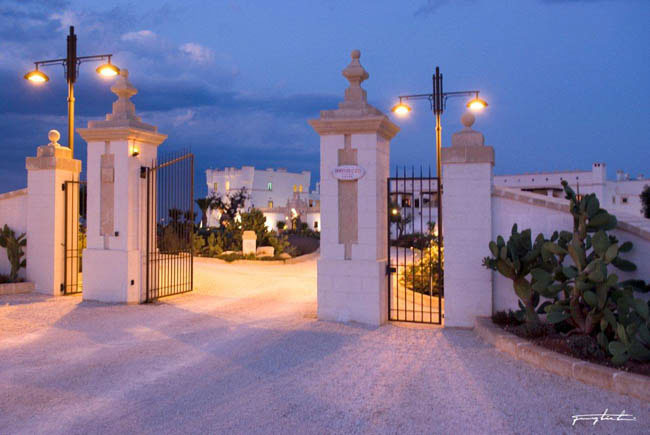 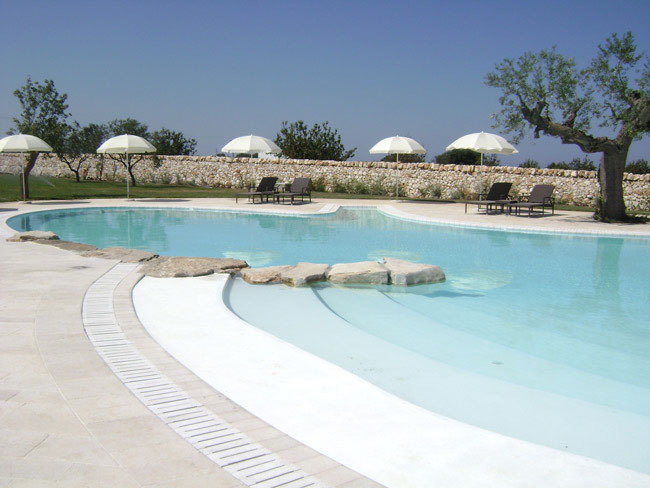 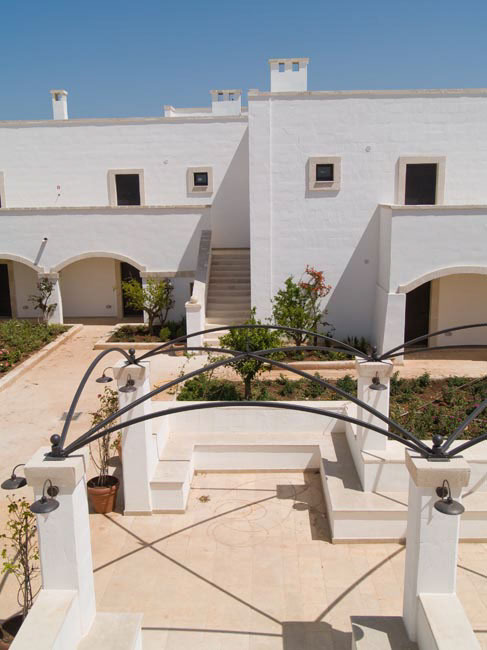 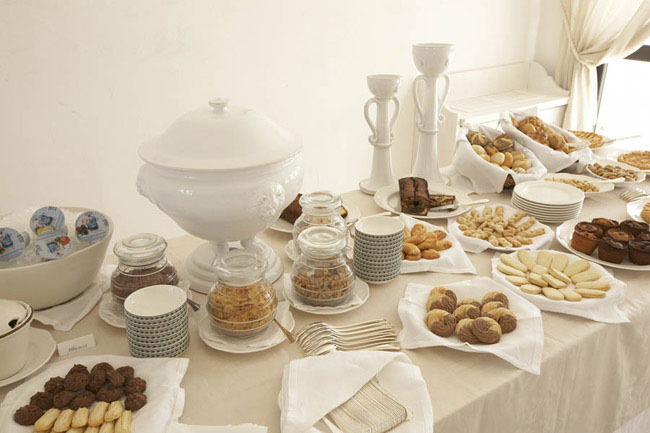 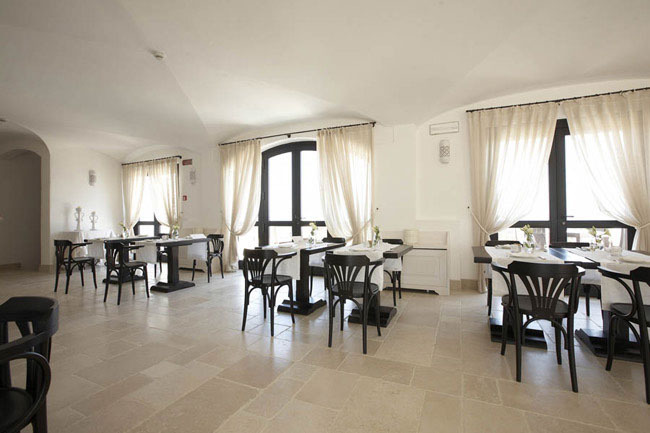 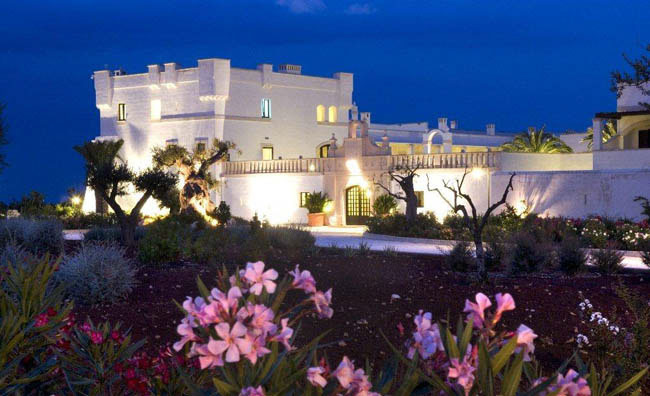 Borgobianco Resort & SPA, typical, elegant and luxury 5-stars manor-farm will lead you to experience the Adriatic coast of Apulia, through olive trees and vineyards, filling your souls with wonderful emotions. 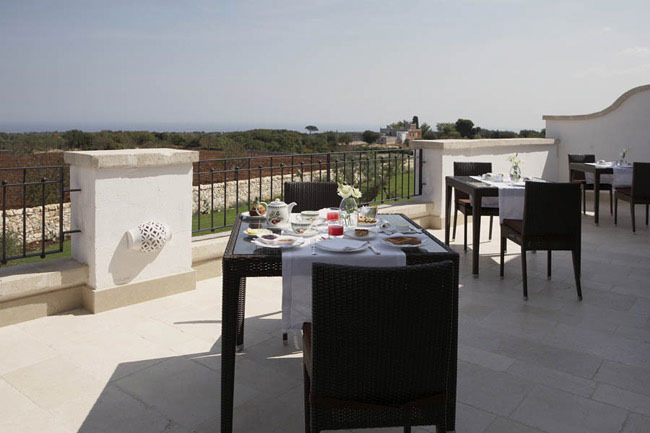 You will have a very pleasant breakfast served on our sun-kissed terraces, at “White” Restaurant, tasting local products and steaming coffees. 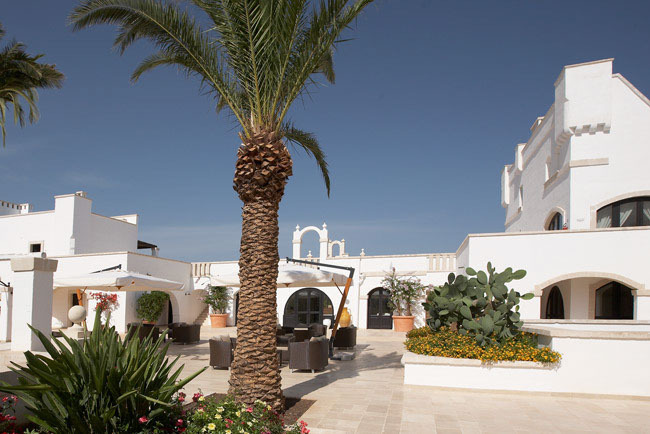 After breakfast, you can choose to relax by the pool and enjoy the golden sun, sipping a drink or eating a light lunch at the outdoor restaurant. 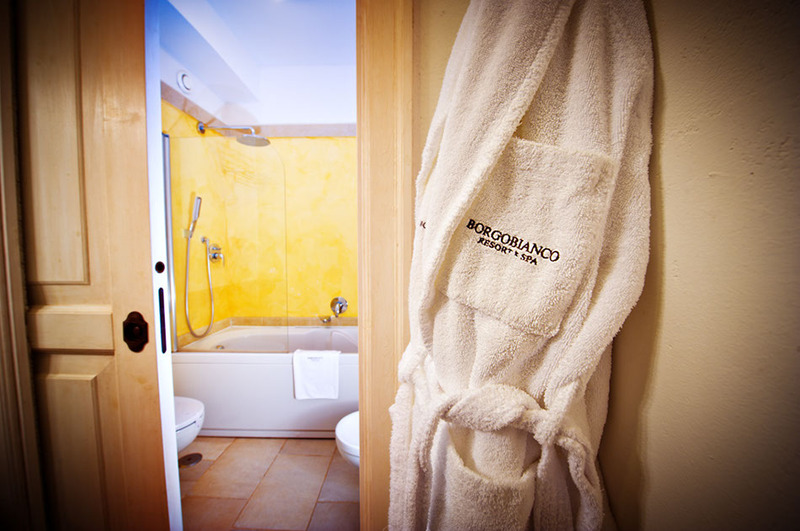 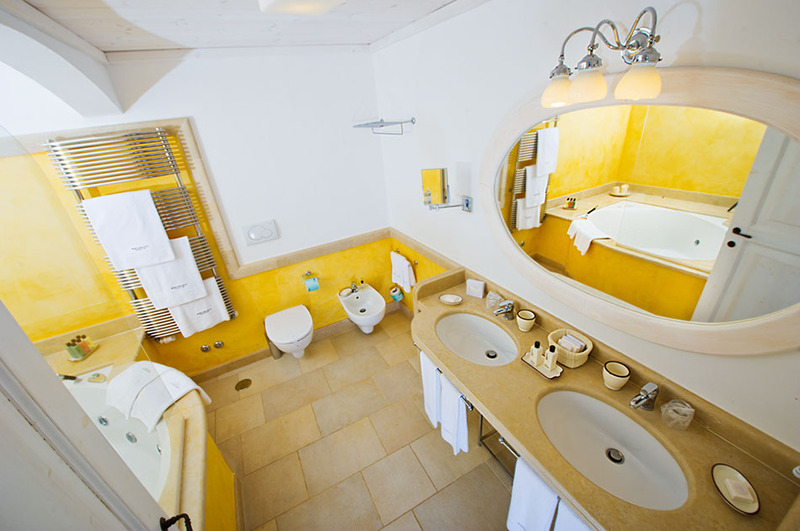 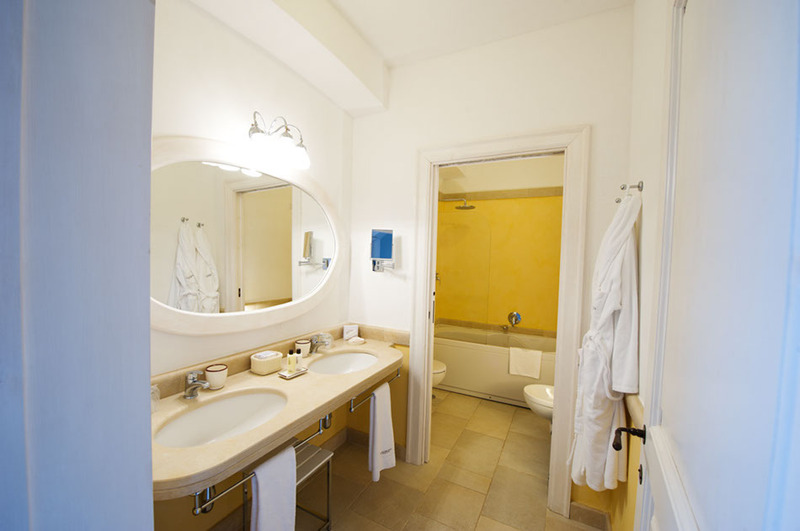 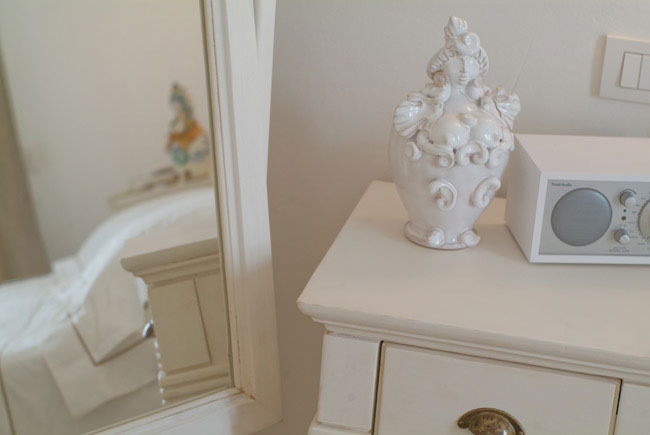 Later, you will pamper yourself in a 1,000 sq.m. 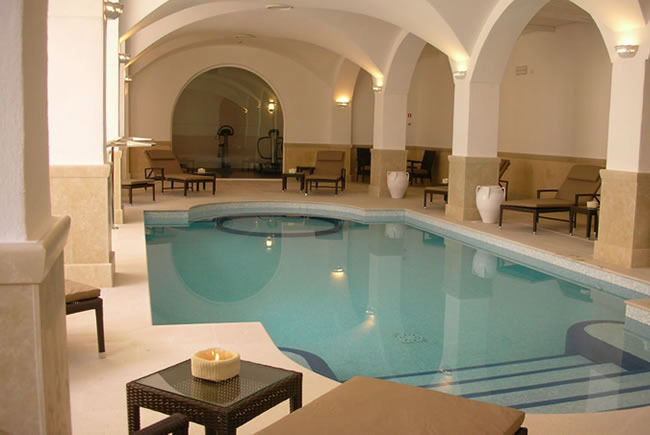 SPA, equipped with an hydro jets heated pool, sauna, steam room and gym center, enjoying professional massage therapies that will give you a new vitality and strength. 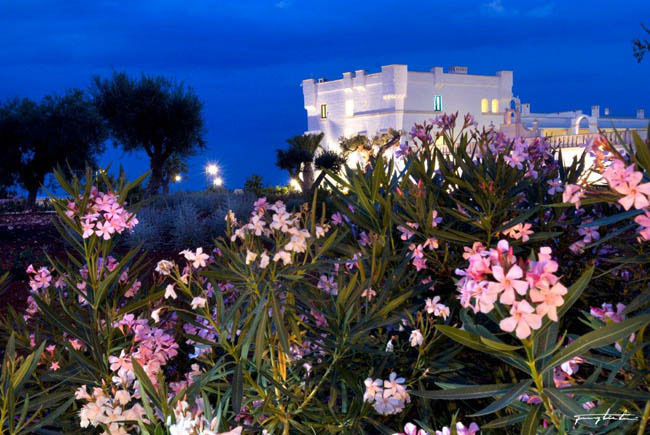 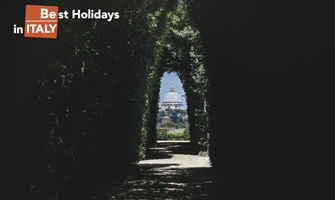 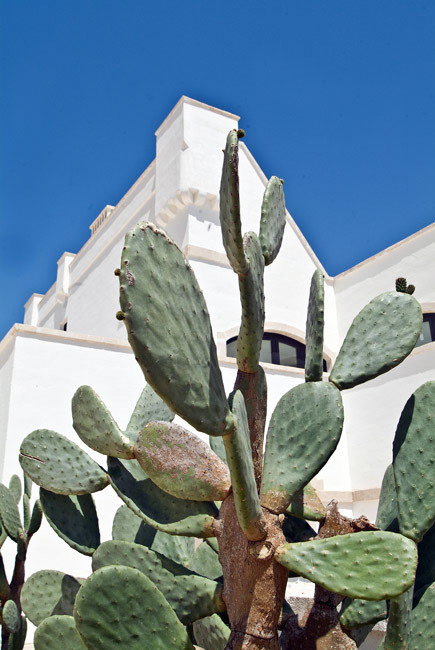 You will have an unforgettable experience at Borgobianco Resort & SPA, discovering a world of beauty and history, elegance and peace. 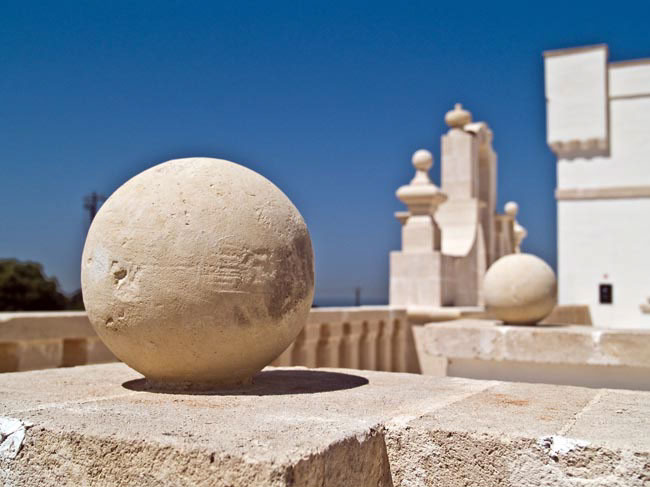 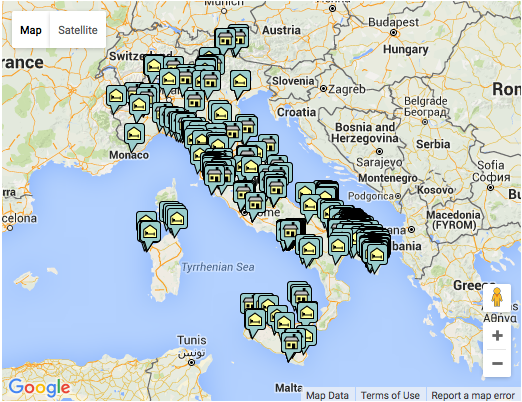 A fascinating world you will never want to leave.